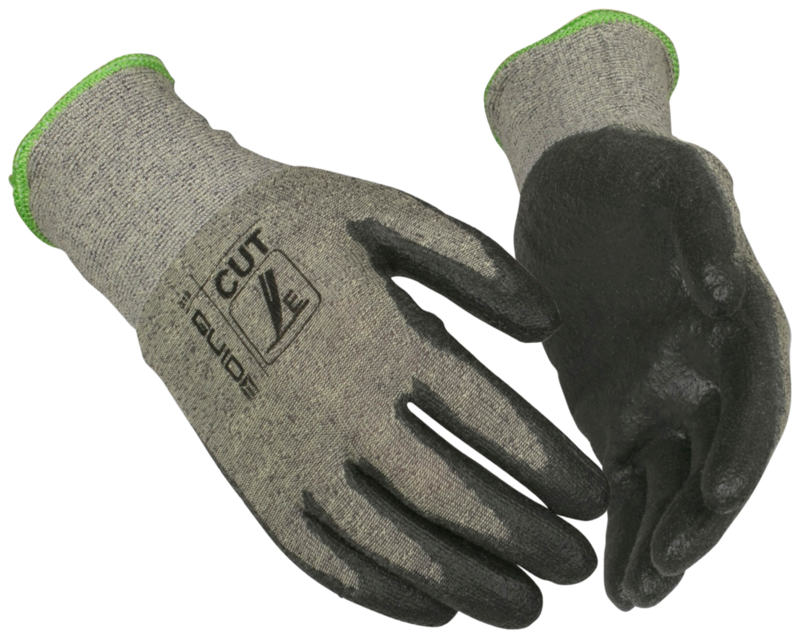 There are many levels of cut protection, from thin and flexible gloves with low level of protection to gloves filled with advanced technology for tough situations. 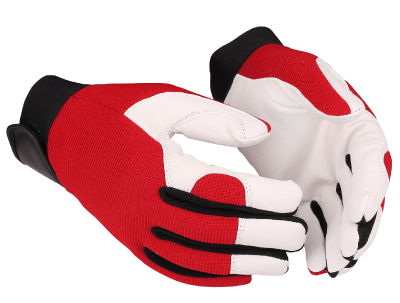 Your choice of gloves depends on your mission. 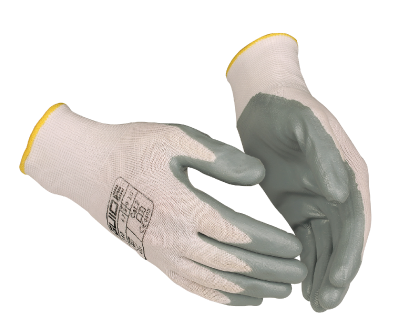 PU is a thin and pliable coating which gives good dexterity, good dry- and wet grip and is still flexible at low temperatures. 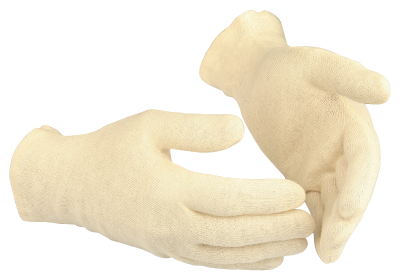 This glove is made by material that withstands smaller amounts of sparks. 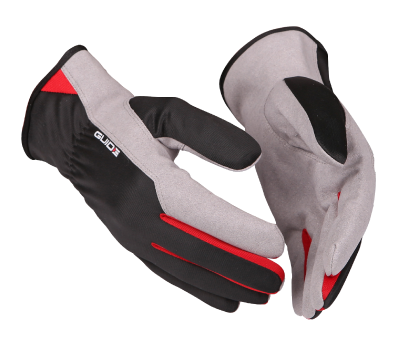 The material doesn’t melt or ignite directly in contact with sparks but are not a substitute for welding gloves.